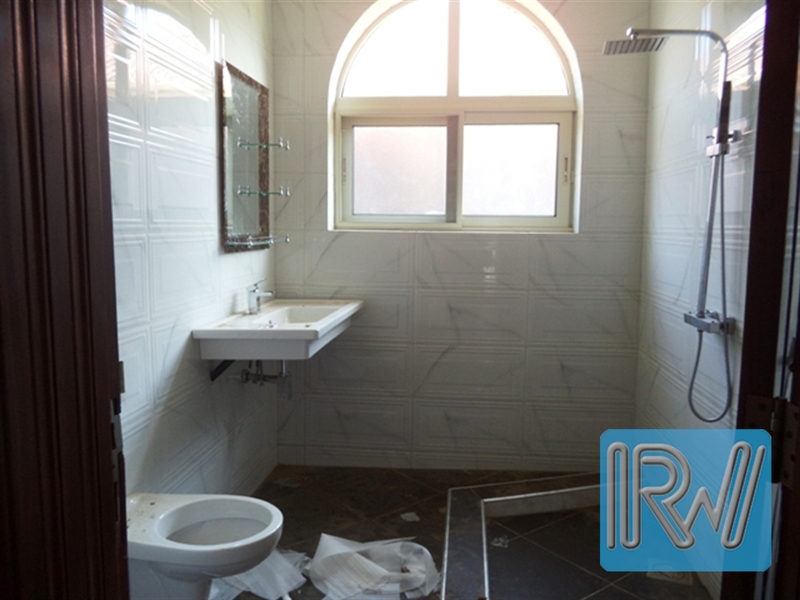 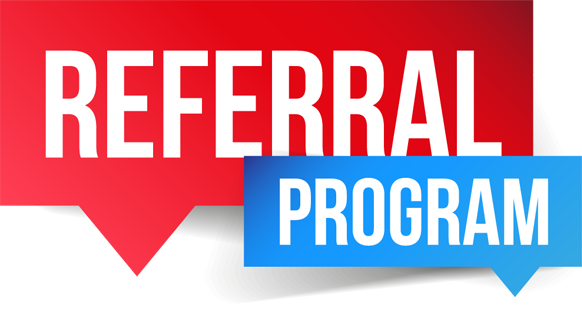 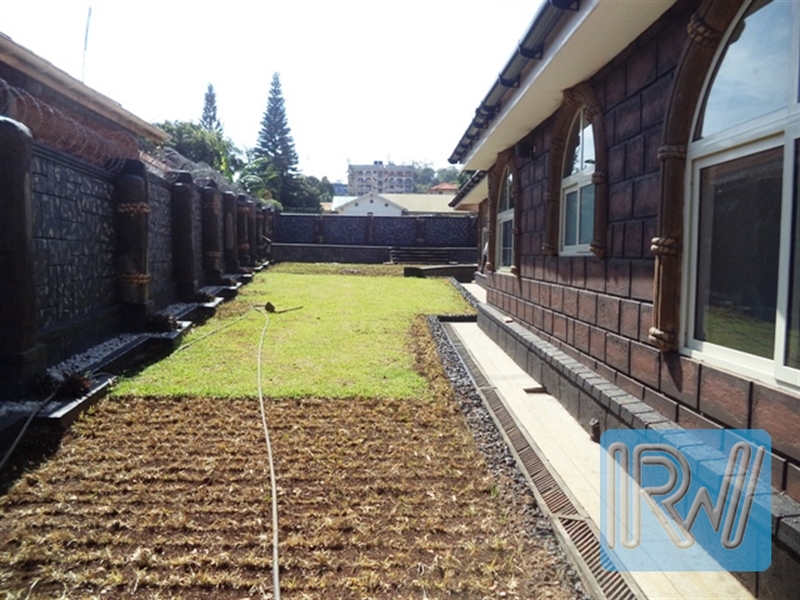 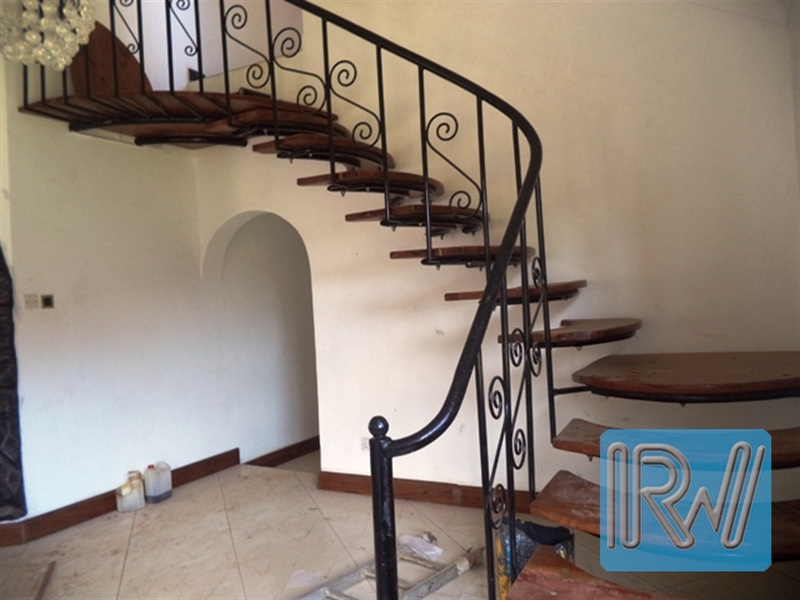 This beautiful house is newly renovated with 5 bedrooms having 3 of the bedrooms en suite and the 2 bedrooms sharing a bathroom and toilet. 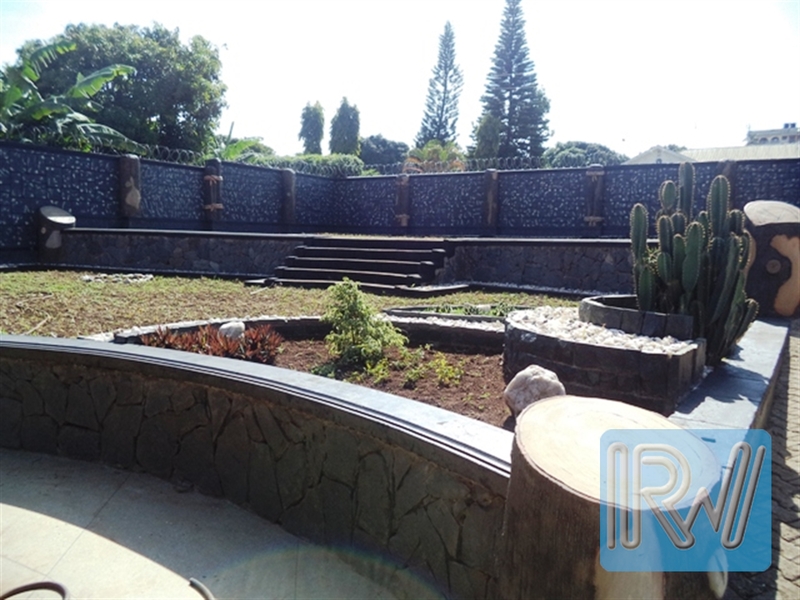 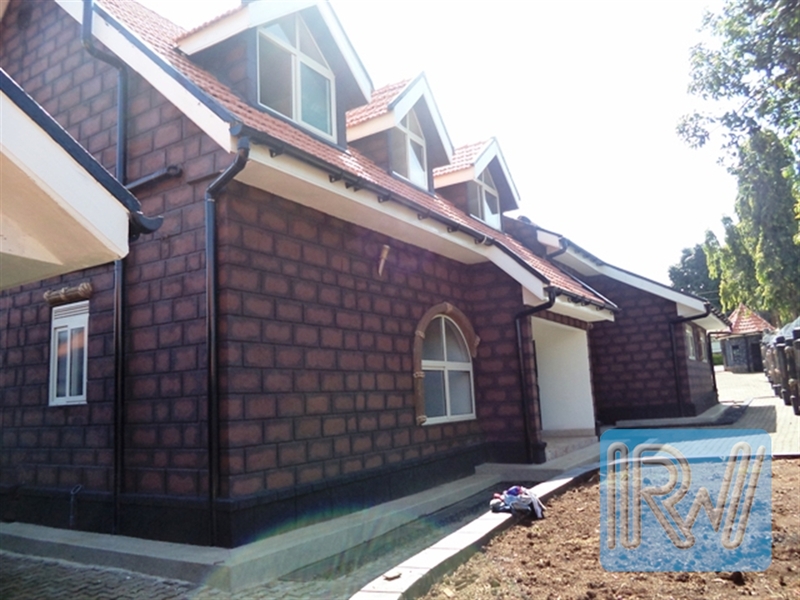 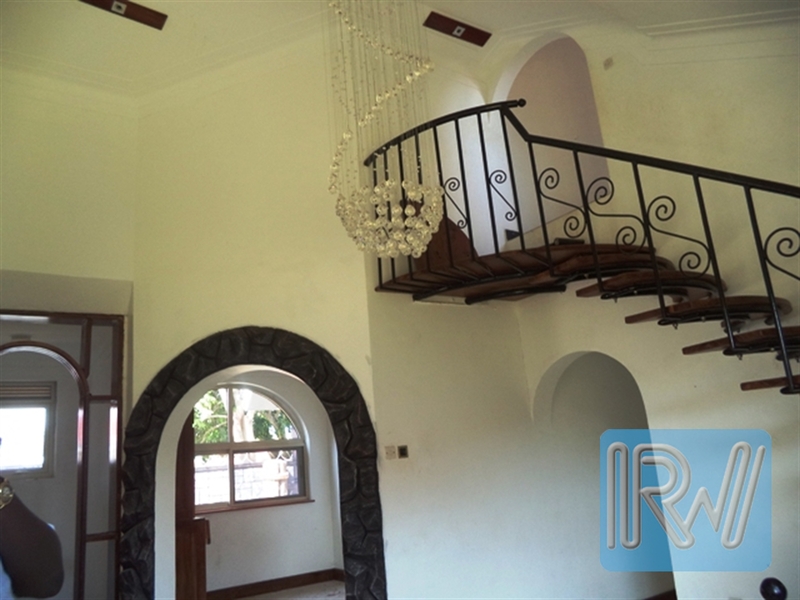 The house has a spacious sitting room, dinning area, modern kitchenette, in built wardrobes, spacious compound, and guest wing. 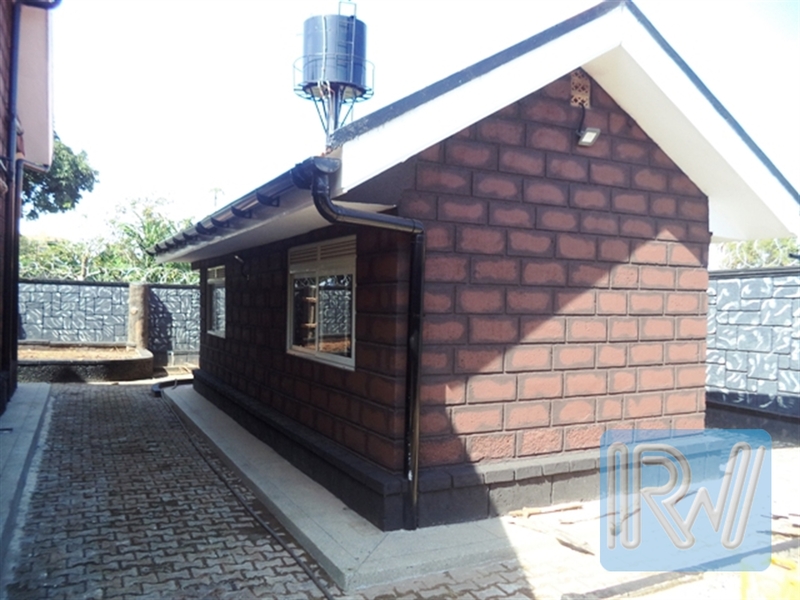 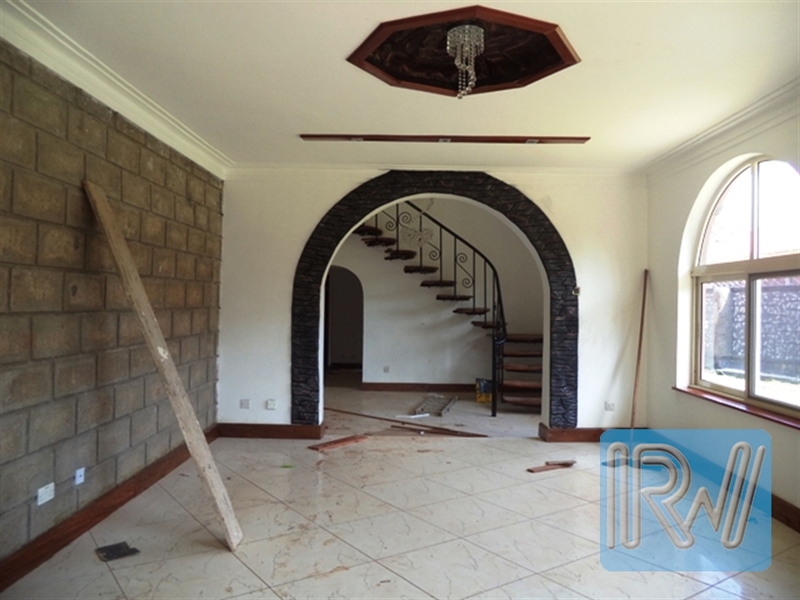 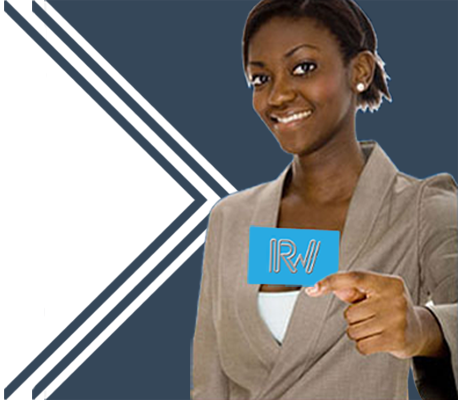 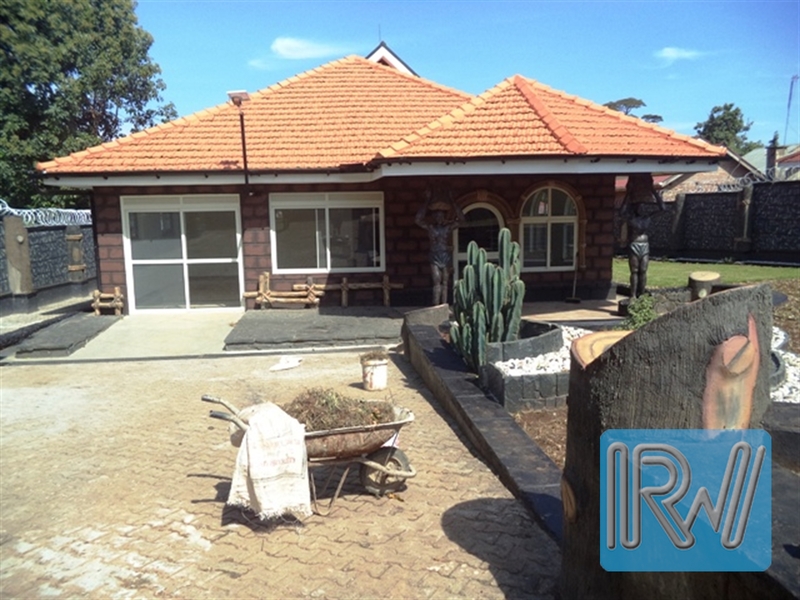 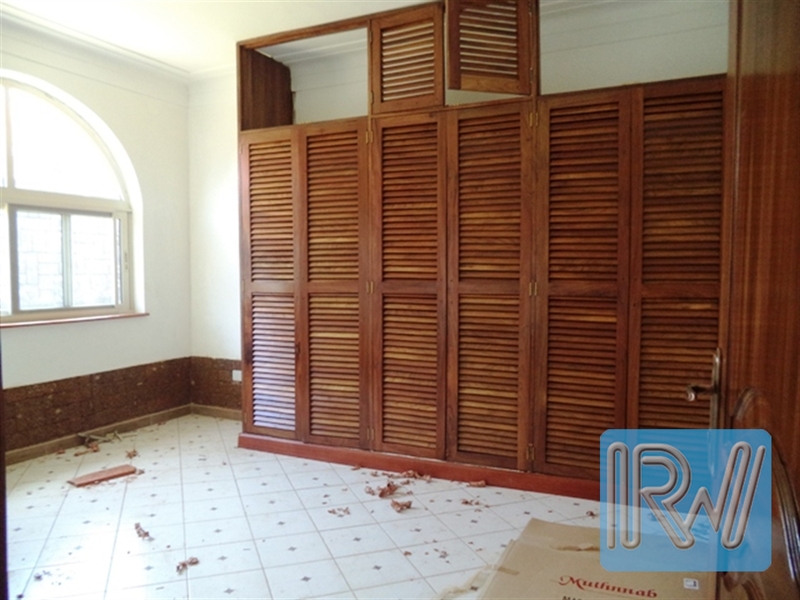 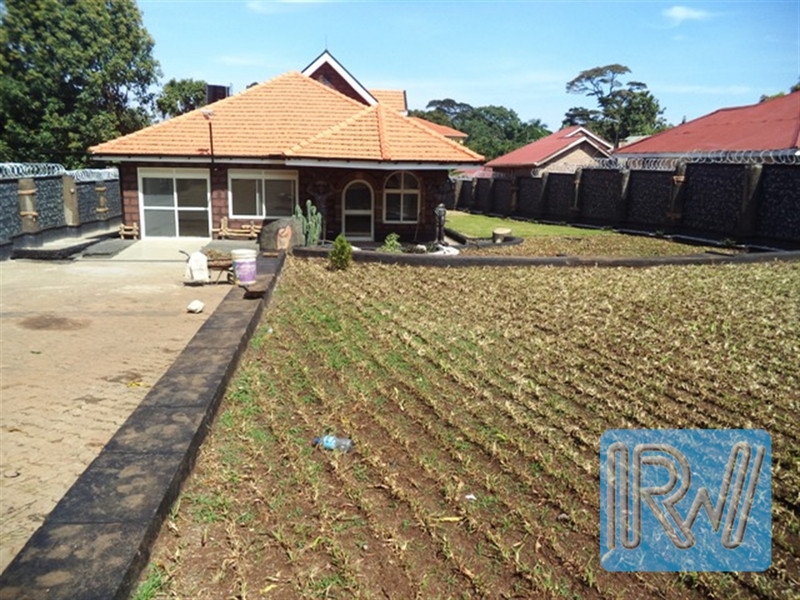 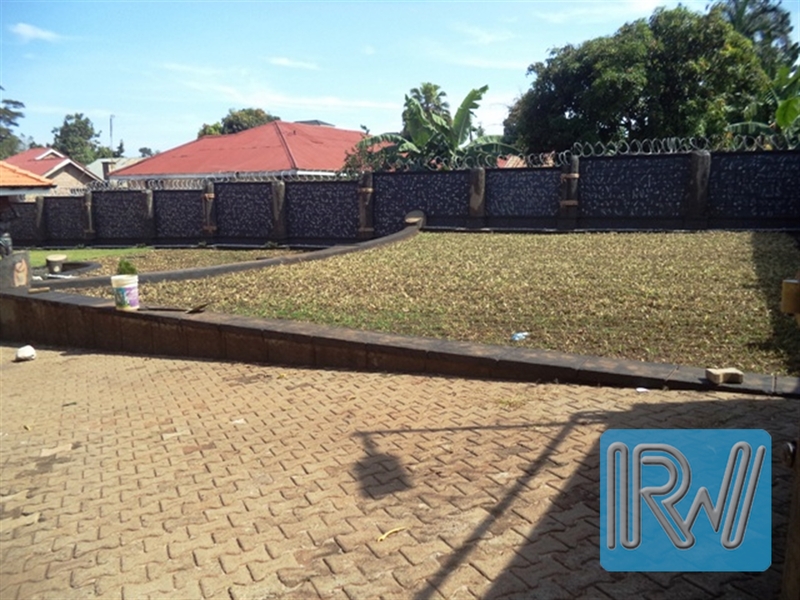 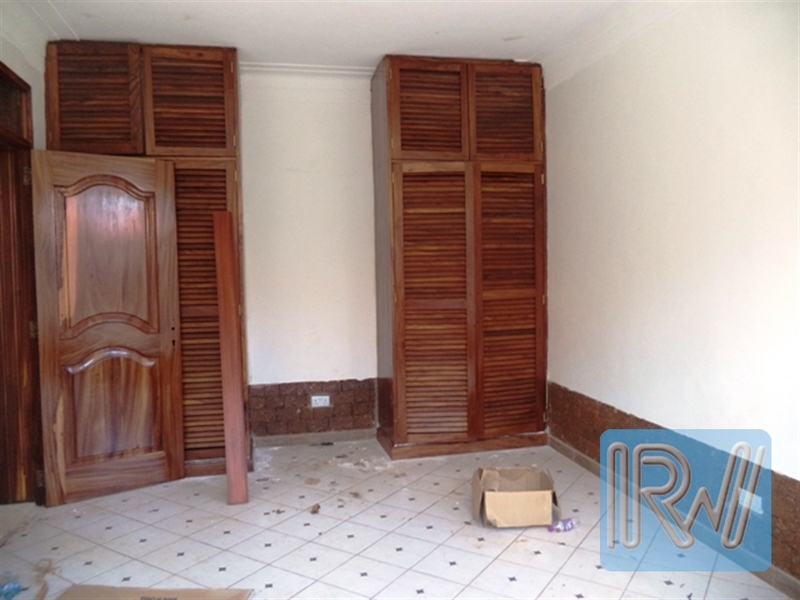 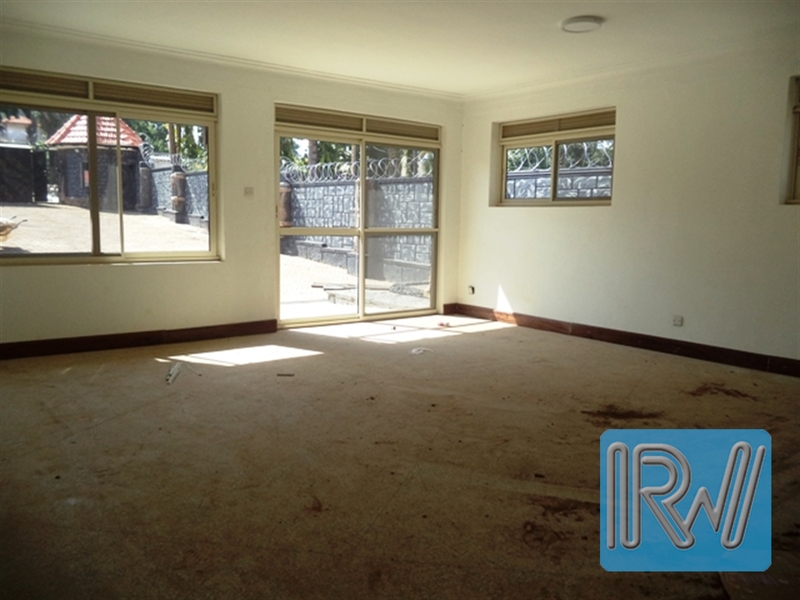 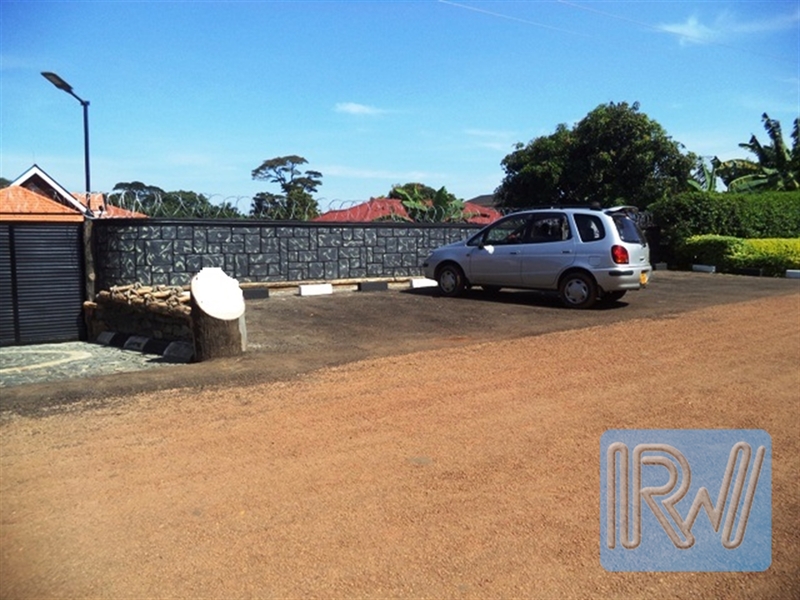 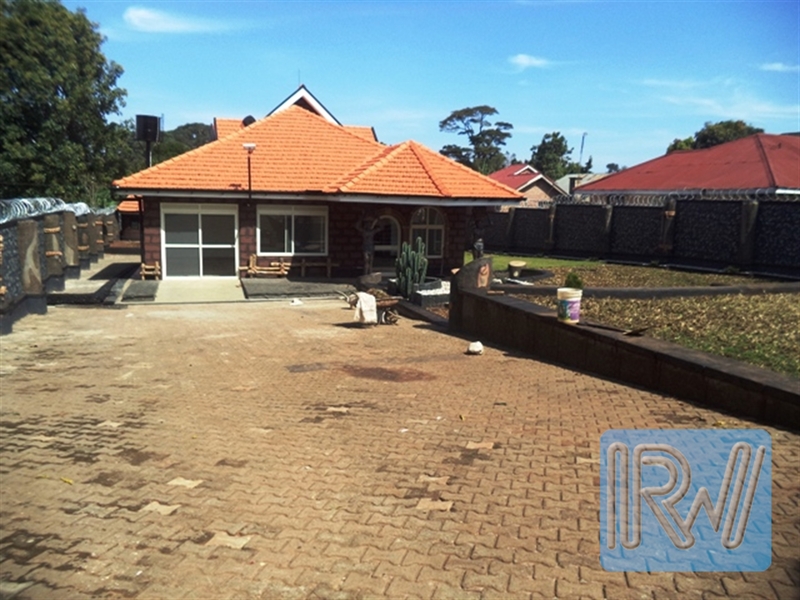 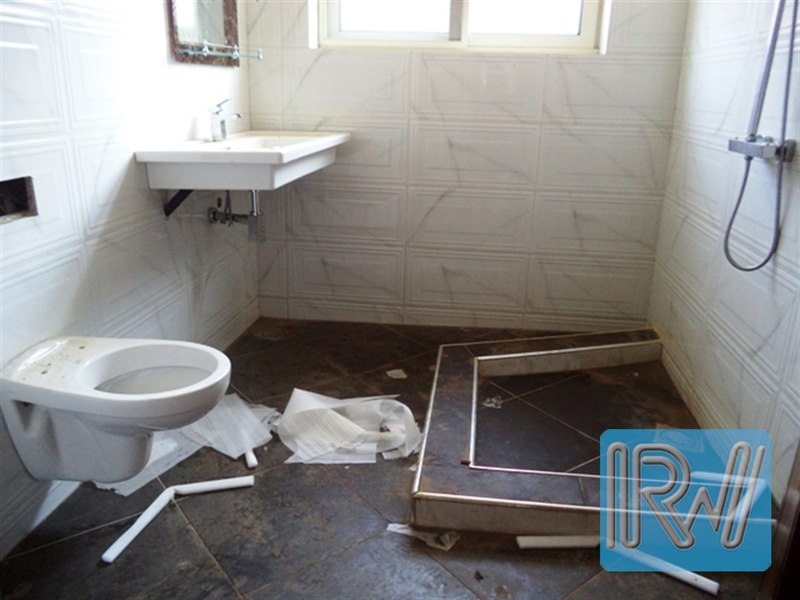 The house is located in a developed secure neighborhood of Entebbe 10 minutes drive to the airport, walk able distance to shopping malls, hospitals, market. 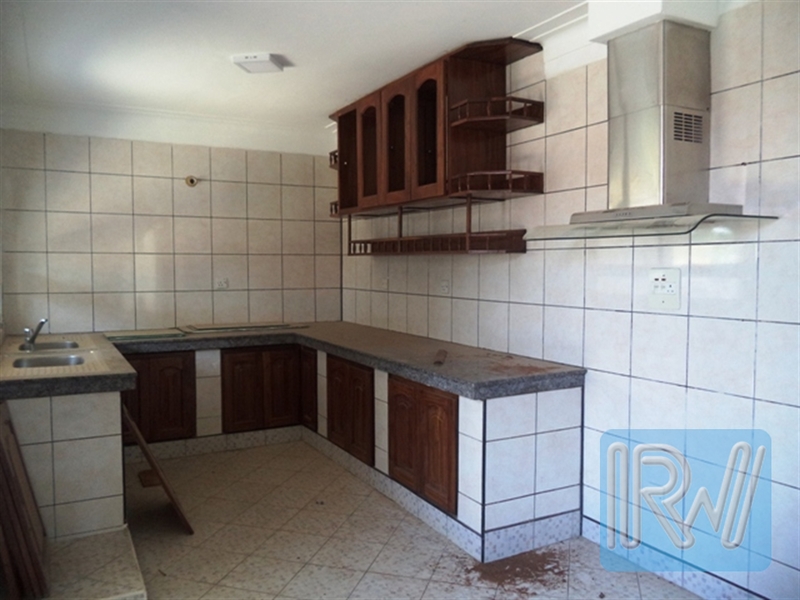 It's rented out unfurnished at USD 2000 a month. 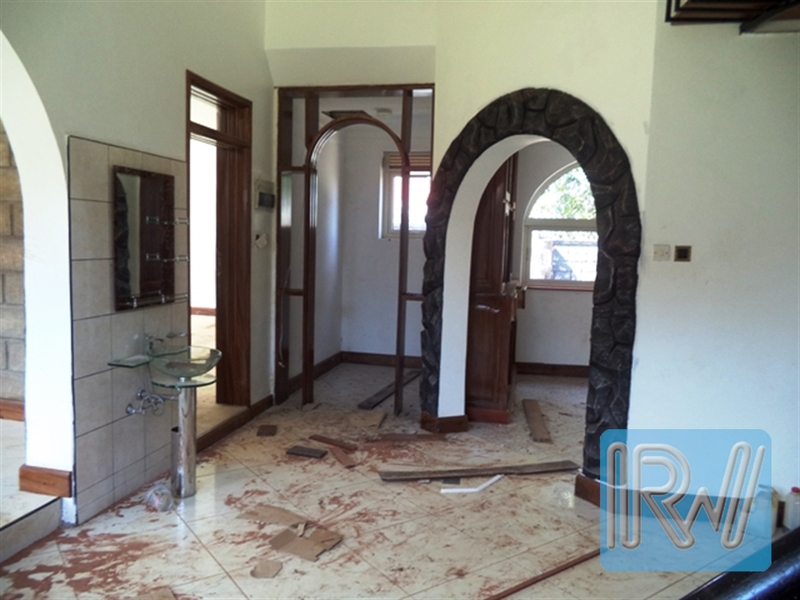 Am interested in viewing this property (with code 36404) on 4/25/2019 at 3:00pm, please confirm my appointment.